Have you ever struggled to create skin tones that are luminous and colorful when painting a portrait? In this 3-day workshop Manu Saluja offers the tools you’ll need to mix flesh tones with confidence as you work from the live model. The key to making believable complexions is an understanding of hue, value, and chroma. During morning demonstrations, you will learn about the structure of the head and neck, how to translate light and shade into color, and various approaches to neutralizing colors using either a controlled or open palette. 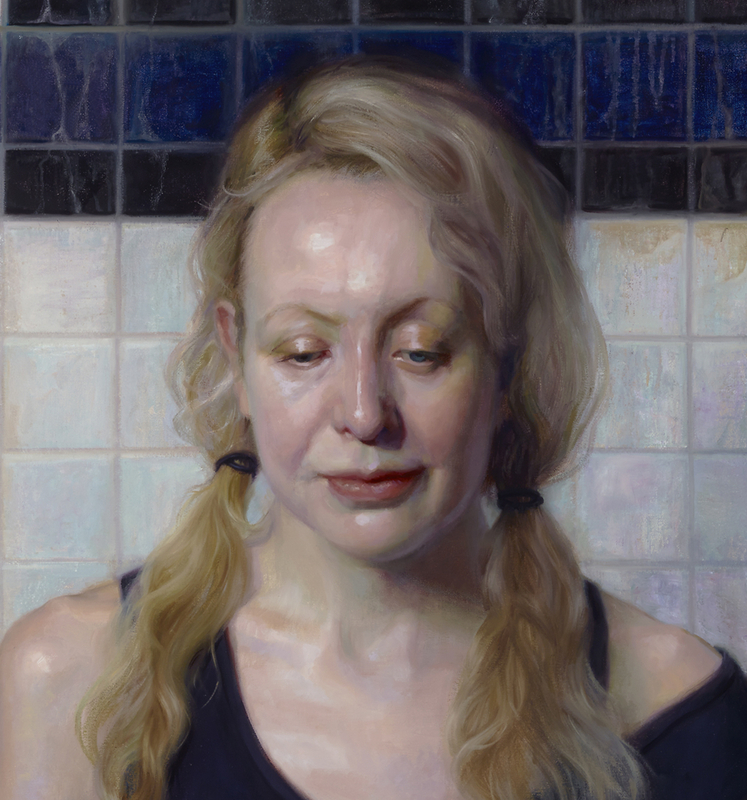 Students will be shown how to plan their approach to achieving striking color and likeness. While the workshop is geared towards the painted portrait, the information is invaluable for portrait drawing and figure painting. Demonstrations, lectures, and handouts included.